If you’ve chosen your countertop material, it is now time to choose your countertop edge profile. Our countertop edge visualizer tool allows you to preview 12 of the most popular countertop edges look like on a kitchen island. 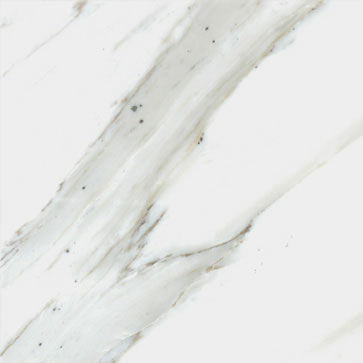 While you could choose just a simple eased countertop edge, there are so many other options that add character, and may be better suited for your overall design. Combine Edge Profiles and Stone Selections. DISCLAIMER: The Countertop Edge Visualizer is designed to help you select an edge profile that is suitable with your design preference. However, some edges may not be suitable with specific countertop materials and/or thicknesses. Please confirm your edge preference with your countertop fabricator, to ensure compatibility.